The Firefly arc welding machine will be on display at Schweissen & Schneiden trade fair for joining, cutting and surfacing from 25th to 29th September 2017. This time the event will be held in Dusseldorf rather than its usual home in Essen. Fireflyâ€™s European distributor, Welding Company from Belgium, will be on hand throughout to talk visitors through Fireflyâ€™s features, capabilities and applications. As well as showcasing Firefly welding equipment, Welding Company will have other welding equipment on display from their extensive range. Welding Companyâ€™s stand will be in Hall 10, Booth 10A54. All visitors are welcome. Firefly is a semi-automated arc welding machine. The main purpose of Firefly equipment is to improve the productivity of the skilled welder. 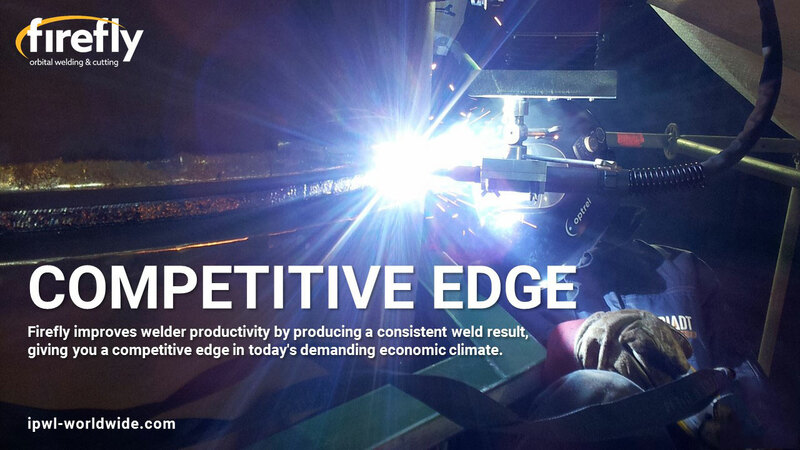 This is achieved by continually producing a consistent weld result with the latest equipment and technology. Firefly is a fully integrated digital welding system and is compatible with modern inverter systems and related welding equipment such as robotic wire feeders. Firefly is primarily intended as an orbital welding system for pipeline welding applications in the oil, gas and water industries. 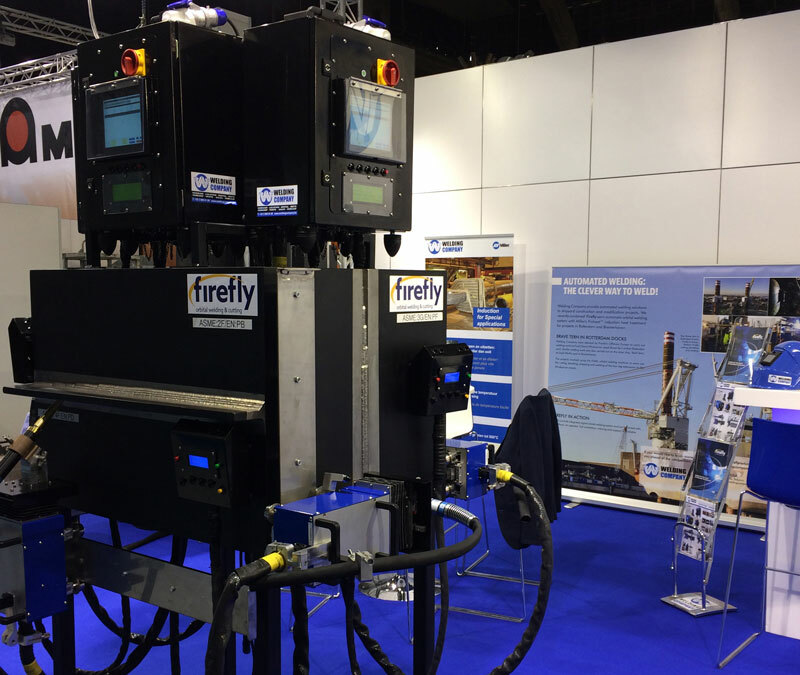 As well as pipeline projects, Firefly has also been successfully used for other projects such as wind turbine jacket manufacture and the manufacture of landing legs for jack-up vessels. Firefly can be used where there is a high degree of weld repeatability â€“ linear and orbital and in all gravity positions. With the addition of a cutting torch, Firefly can be easily adapted to perform cutting tasks. Schweissen & Schneiden is the meeting place for experts and top decision makers of the joining, cutting and surfacing technology industry. Every four years, it combines all the market leaders in one place and, more than any other industry show, it displays the entire value chain. The complete and innovative range of machinery, products, processes and service gathers exhibitors and trade visitors from all over the world. Join us at Schweissen & Schneiden and see how Firefly can help with your welding project.